Blood Command at Trænafestivalen 2013. Bonde do Role at Slottsfjell 2013. Rebecca & Fiona at Slottsfjell. Karpe Diem at Moldejazz 2016. Postgirobygget playing at the top of Nesaksla, at Raumarock 2016. A stripping show at the annual festival in Oslo, Sexhibition. Håkan Hellström at Verket Festival 2014. Ida Stein at by:Larm 2016. Justin Bieber performing in Oslo. 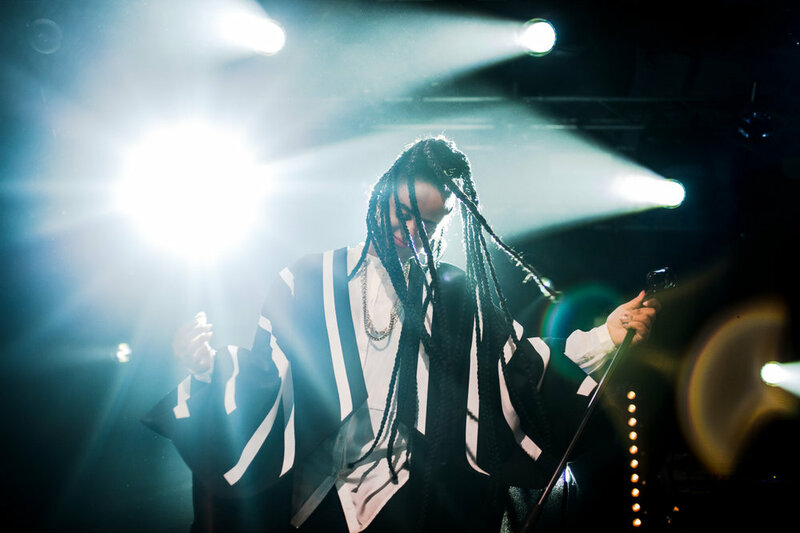 Seinabo Sey at by:Larm 2015.